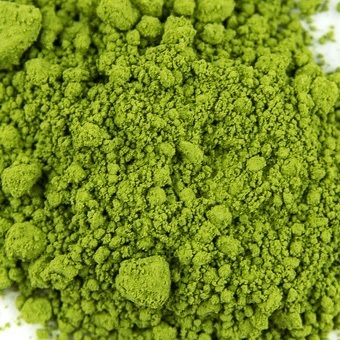 OUR NEW MATCHA ARRIVED ! BOTH AT launch price FOR A LIMITED TIME ! have a look now ! New to green tea ? we made it easy ! 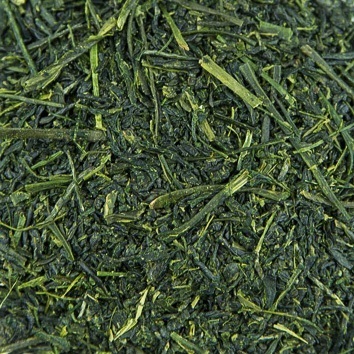 the finest hand picked gyokuro of all japan ! 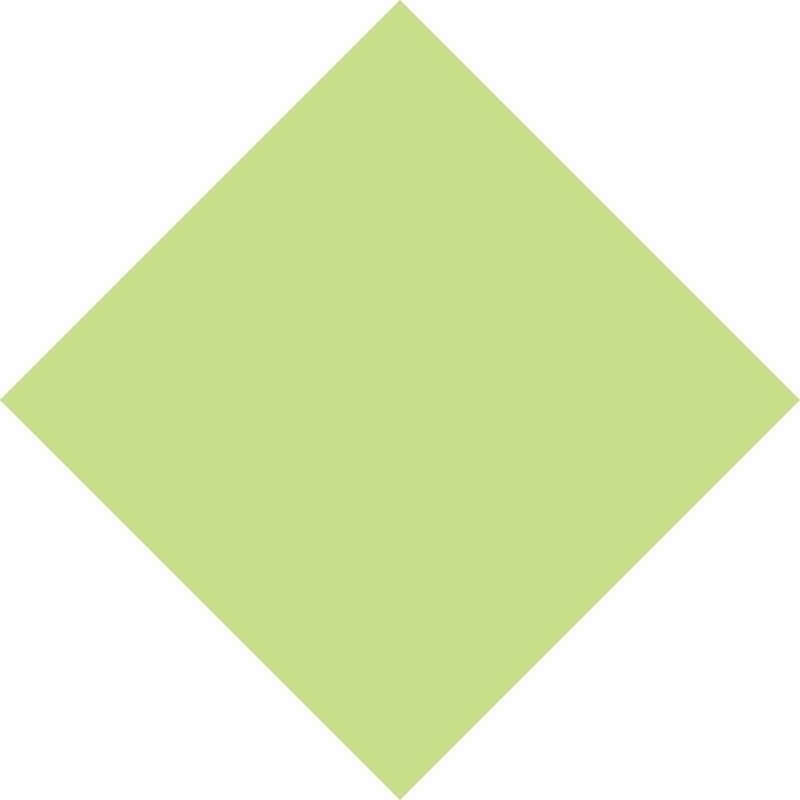 browse a unique choice of green teas ! Only green Tea, all Green Teas ! If like us you feel a bit confused at the beginning, don't worry : we provide with all you need in order to start your green tea journey. 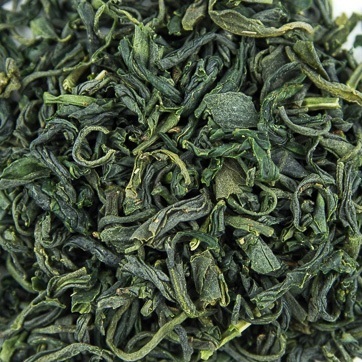 Why not start with our detailed description of all green teas ? Take your time and enjoy your reading. Green tea is brewed in special tea pots made of clay called ‘kyusu’. The potters of Tokoname city make the most famous kyusu of Japan. 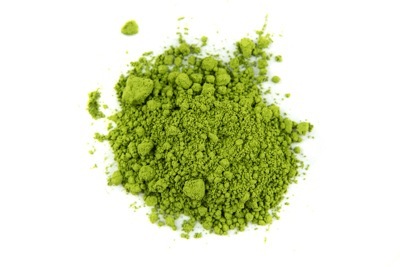 We are delighted to welcome our 2 new Matcha ! Ayako and Matsuko, have a first look. 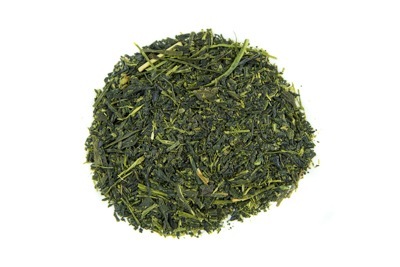 Find out which important factors should guide you when choosing your supplier of green tea. 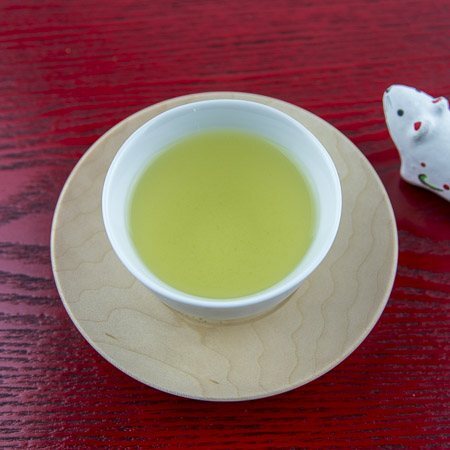 Authentic organic green tea from Japan is a white wolf: everybody’s talking about it, everybody wants it, but it’s rare and challenging to find. Find out why. IKKYU launches a series of handmade teaware made in Karatsu that includes a matcha bowl, a large tea cup (Chosen style) and a smaller cup (Kohiki style). 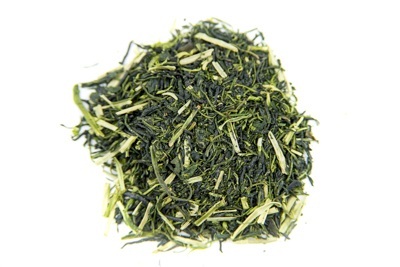 We introduce a rare and exceptional green tea, called 'white tea', made in Yame. Delicious taste and increased health benefits: try it out today! Introducing our plain packaging - a great and convenient deal! Save 3 USD on each bag. WANT TO BE SURPRISED ? 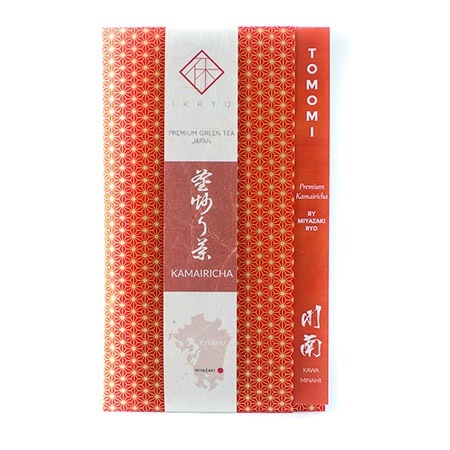 Why not try TOMOMI, an excellent Kamairicha from Miyazaki. Its leaves were not steamed, but panfried, giving it a little twist you can’t find in sencha. Sweet, with low caffein levels, you can drink it all day long. And on top of it, it’s organic! Looking for something different, refreshing and fragrant? 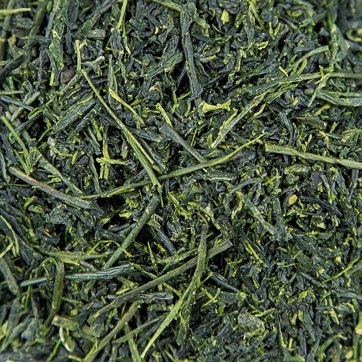 It is the essence of the incredible Dento Hon Gyokuro of Yame (Fukuoka), right there in your cup. Its umami and lack of bitterness will delight you. A must for tea specialists and a beautiful way to (re)discover this premimum hand picked Gyokuro for green tea lovers. 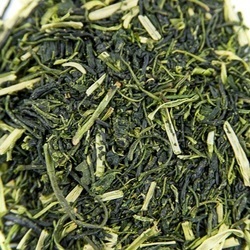 If you are a fan of dento hon Gyokuro and its powerful umami, then you will love HIKARU. Very easy to drink, sweet and perfumed, it’s perfect whether brewed with cold or hot water. One of the gems of Higashi Sonogi area, you will love it all day long and will ask for more! 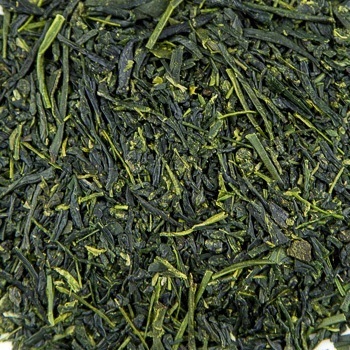 This sencha, illustrates perfectly well what the Chiran area (Kagoshima) does best. 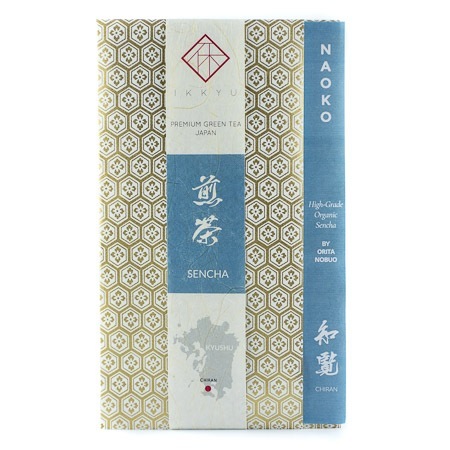 Organic, this delicious sencha is quickly prepared, can be enjoyed all day long, and is packed with precious catechins that help your body fight against viral infections. a classic example of sencha packed with catechins ! A 100% organic tea. Whether brewed with hot or cold water, it yields a strong and refreshing taste. Easy to brew, its Umami is very present, and the balance between bitterness and sweetness is exceptional. A refreshing shira ore tea with typical citrus aromas. A great tea from Higashi Sonogi. 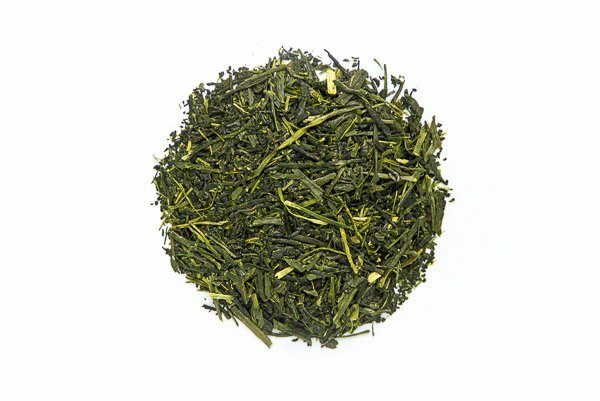 Tasty and easy to brew, the umami of this high-quality sencha stands out while the other tastes are more discrete. 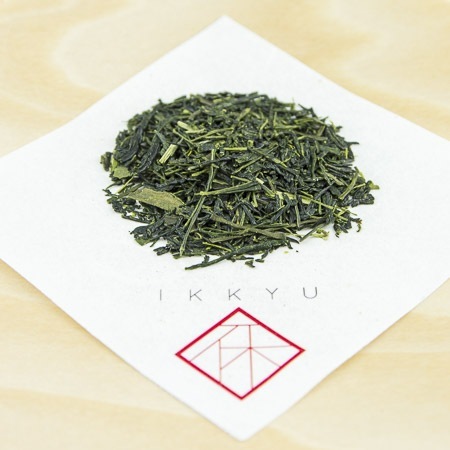 IKKYU green teas are all of impeccable quality, we only focus on premium grade teas. They are picked and processed with the utmost care by our partner producers who pack them on site before supplying us. Whether you are looking for delicious teas to drink every day, or some more exceptional and rare brews, IKKYU green teas are just for you. IKKYU offers you a wide and diverse choice of Japanese green teas. Many of them are still barely known overseas. 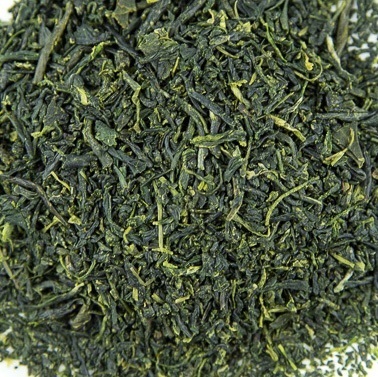 You will find here teas as different as matcha, tamaryokucha, sencha or dento hon gyokuro : the king of all green teas. For many of them, it is the first time that they are made available to customers outside Japan. Our dynamic and experienced team is at your disposal, and will handle all your inquiries, directly from Japan. Are you looking for a specific tea? A particular taste? You have questions about the health benefits of green tea? You would like to make a gift but don’t know where to start? Drop us a line and we will get back to you right away.